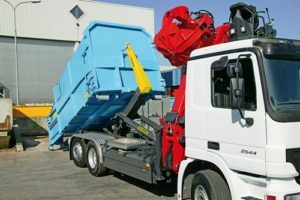 PALFINGER’s Hookloaders and Skiploaders are renowned in the market as the global product of choice when loading and unloading demountable bins and bodies. 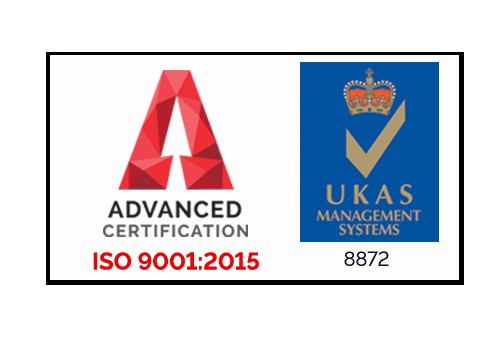 Click here to book your FREE demo. 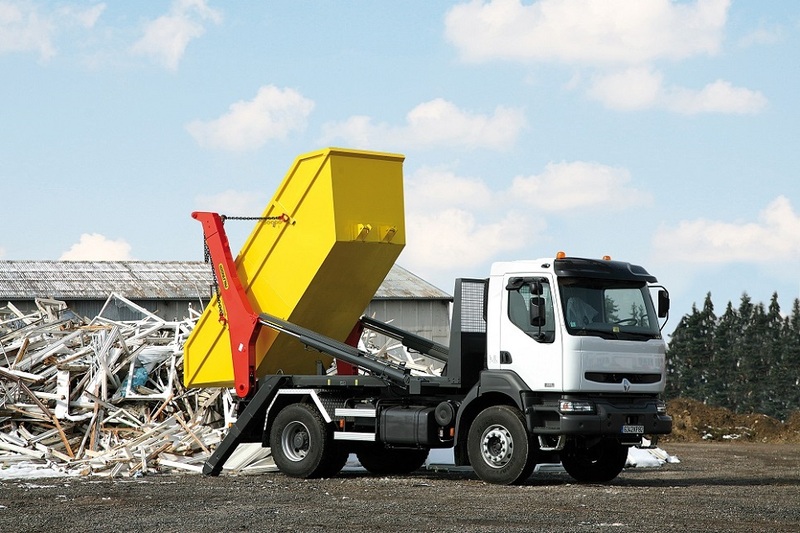 Palfinger occupies a leading position in the global movable container industry and provides functionally-designed hookloaders and skiploaders offering low maintenance which ensures a higher residual value. 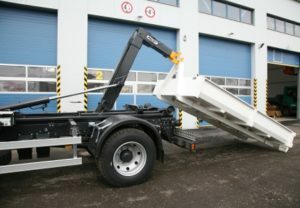 Palfinger Skiploaders are powerful vehicle mounted radial hydraulic lifting units for safe use in container handling and transportation. 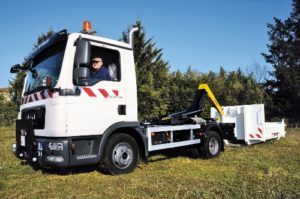 They offer an ideal weight to capacity ratio, optimising the efficiency of your vehicle across a wide range of applications. 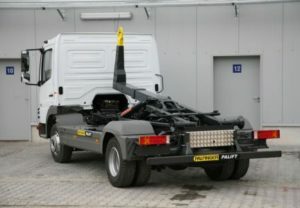 Palfinger Hookloader’s unique hook boom arrangement is perfect for handling a wide variety of container based modules. 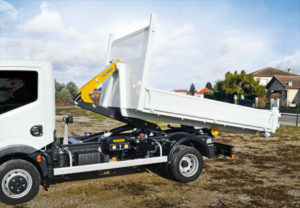 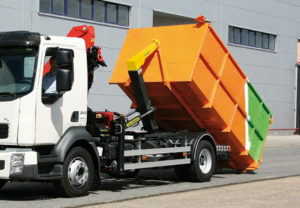 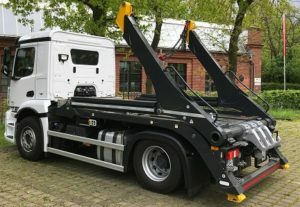 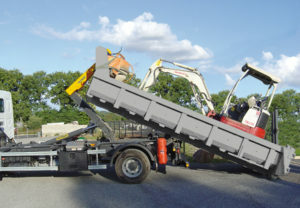 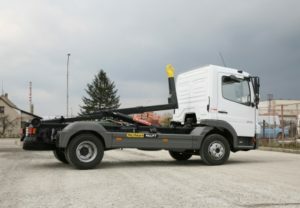 Flexible and robust, with low dead weight and great lifting and tipping capacity, the Hookloader is ideal for waste and scrap metal disposal, building and construction materials, containerised goods, transporting military materials, and specialised modules such as fire, crime, accident and medical response units. 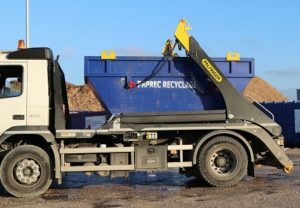 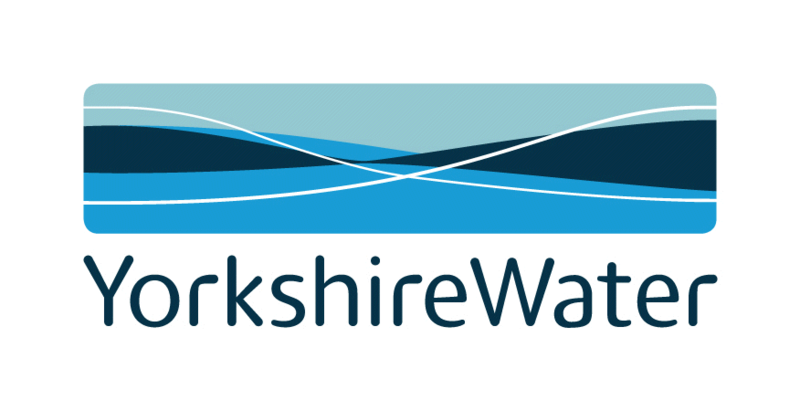 Whether the application is in the waste industry, recycling sector, ground care and arboriculture markets or any of the local authority markets, each application has a specific requirement. 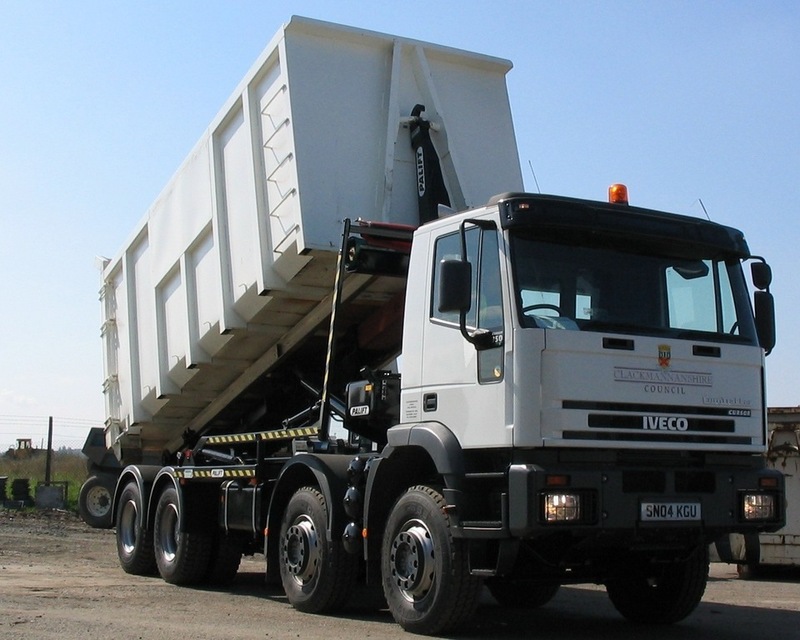 These bespoke solutions have been fulfilled by Palfinger for over 40 years and the products delivered are of the highest quality and safety standard (manufactured to UK CHEM standard). 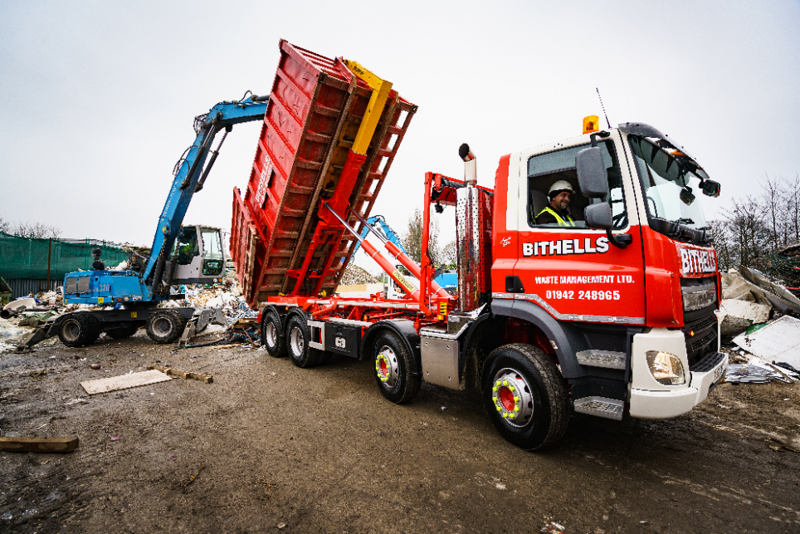 We distribute Palfinger hookloaders and skiploaders throughout the UK offering the synergies of commercial body builds combined with Palfinger or Epsilon solutions. 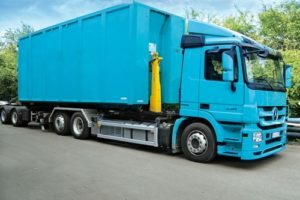 These deliveries are backed by their express parts department and service capabilities from a national mobile engineer network.